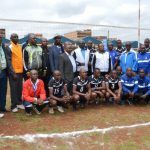 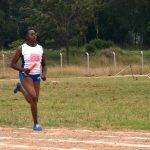 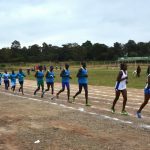 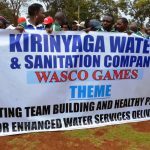 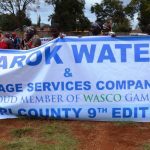 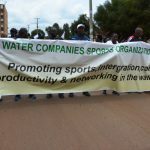 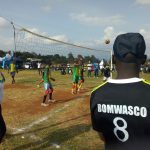 24 water companies from all over of Kenya converged in Nyeri County for the 9th edition of Water Companies Sports Organization (WASCO) games from 20th -26th August 2018. 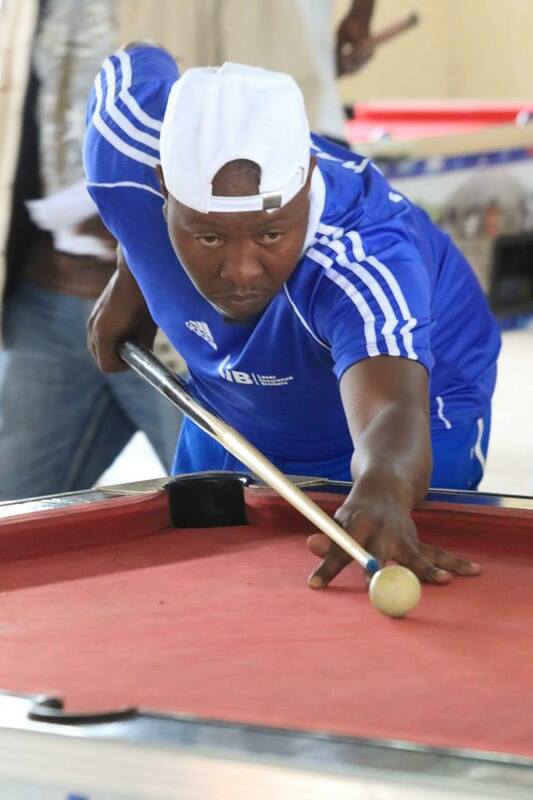 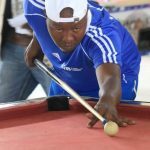 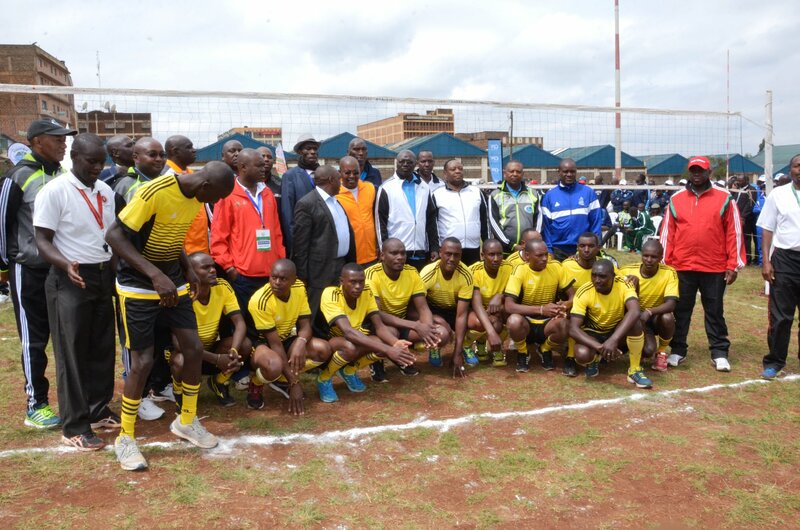 These games were hosted by County Government of Nyeri under the leadership of H.E. 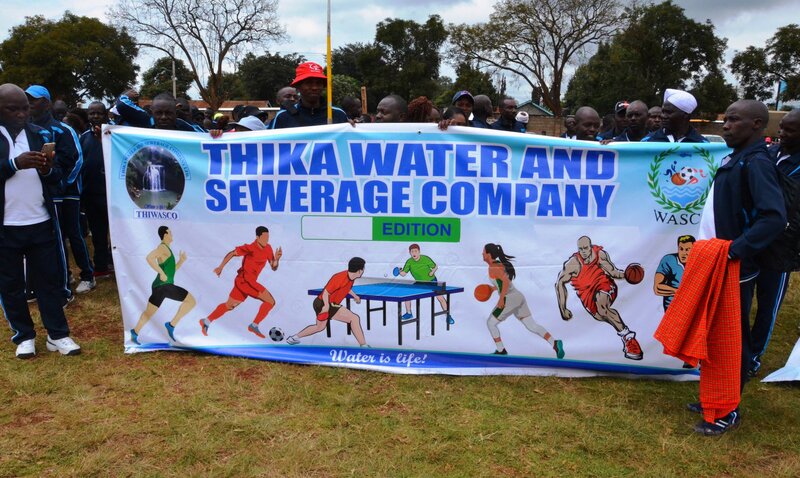 Mutahi Kahiga jointly with Nyeri Water & Sewerage Company (Nyewasco). 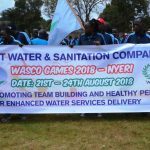 Over 1,500 participants took part in the games which will kicked off on Tuesday 21st August 2018 till Friday the 24th of the same month. 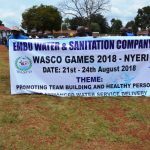 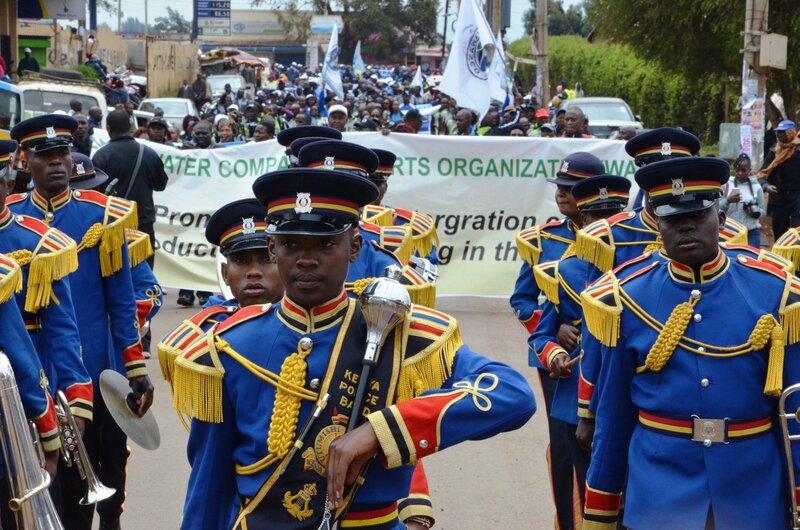 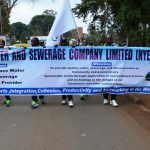 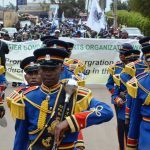 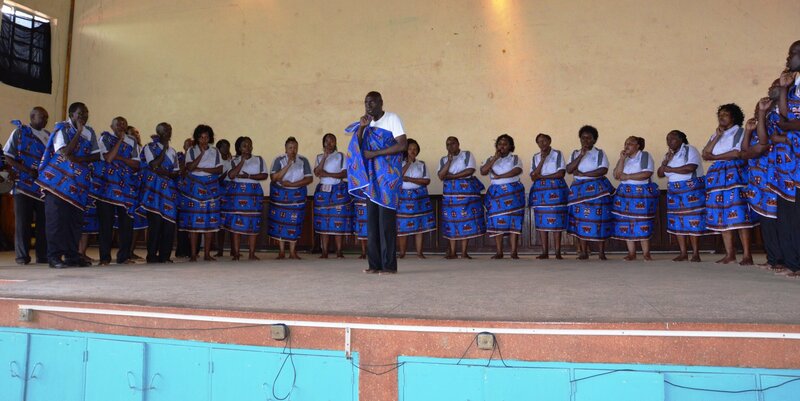 This is the first time Nyeri County is hosting such a national event involving the water companies in the country and the major host, Nyewasco are overjoyed about it as echoed by their Managing Director Mr. Peter Gichaga. 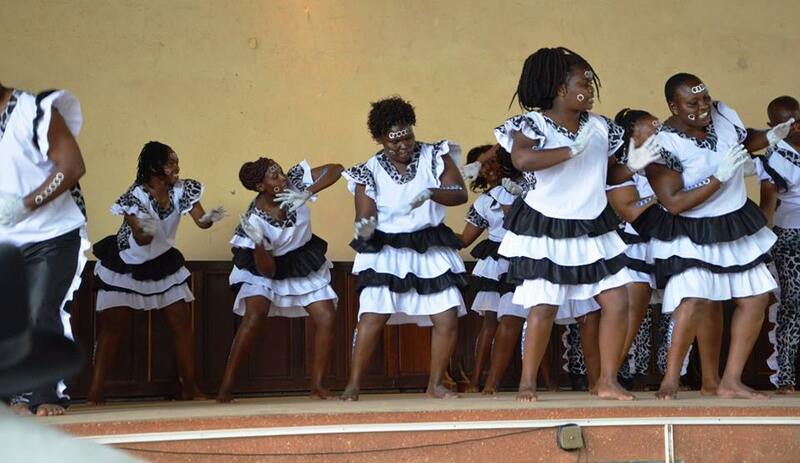 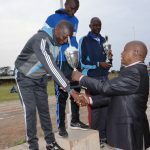 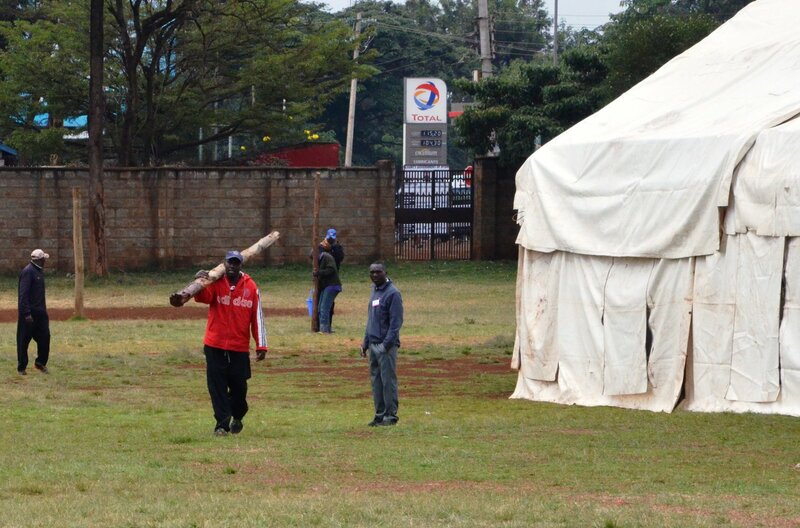 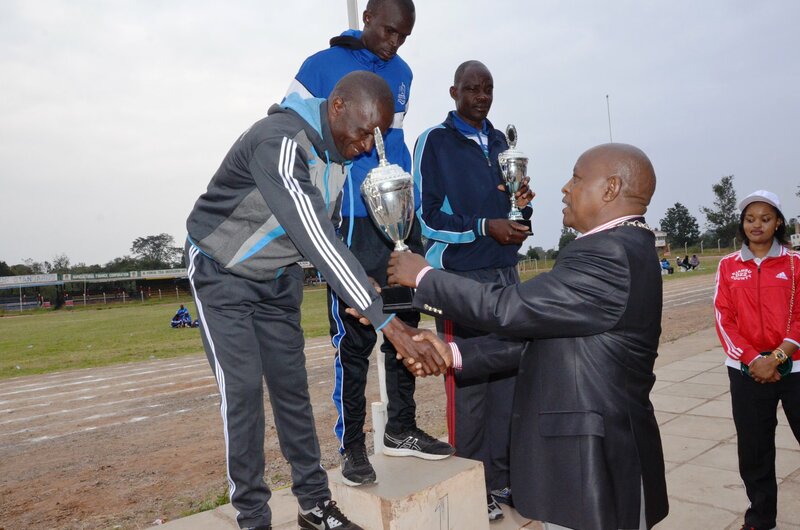 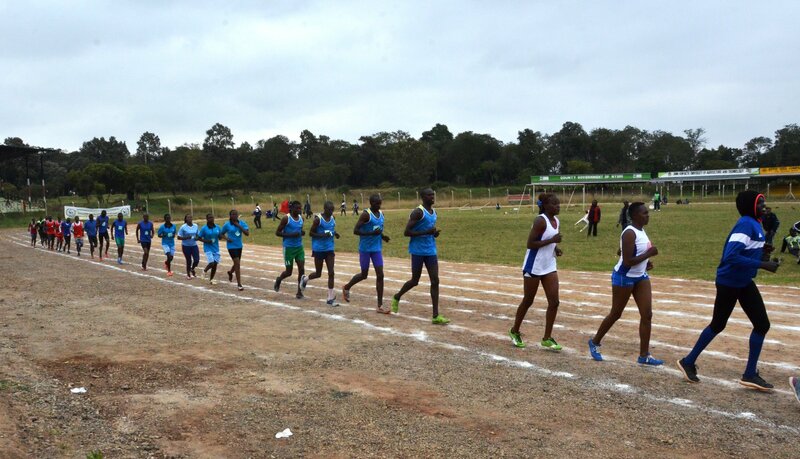 Last year, the games were held in Bungoma County. 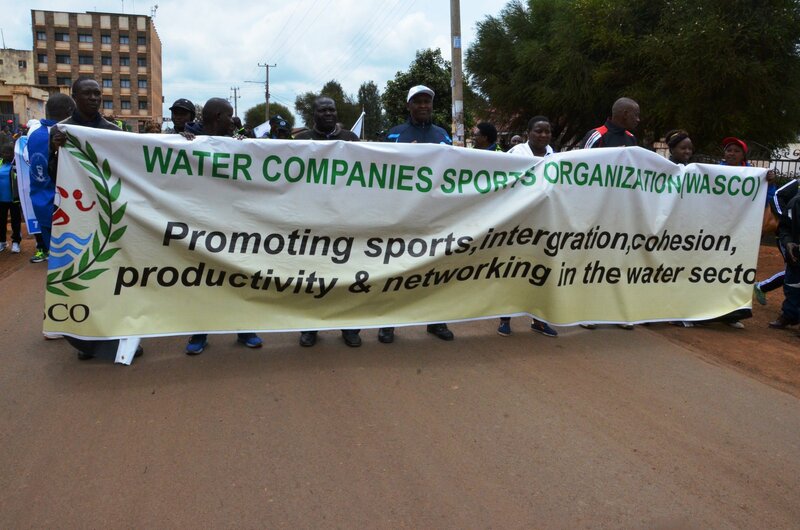 This year’s theme is ‘Promoting Sports, Integration, Cohesion, Productivity and Networking in Water Sector’. 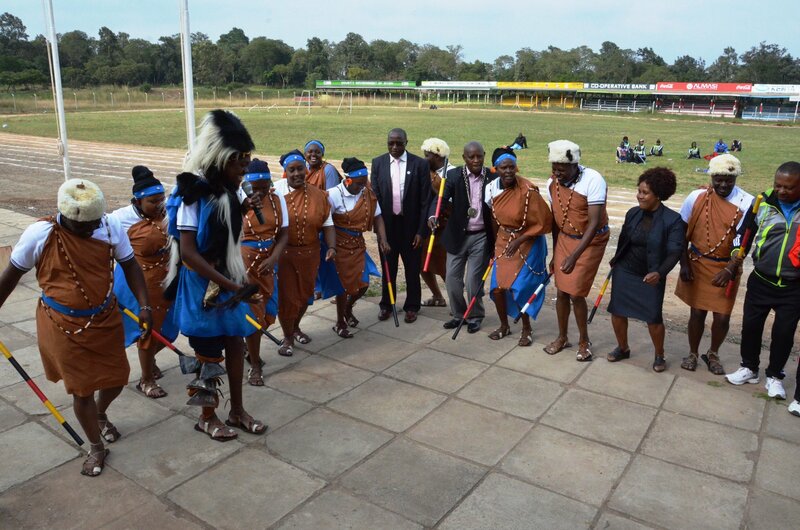 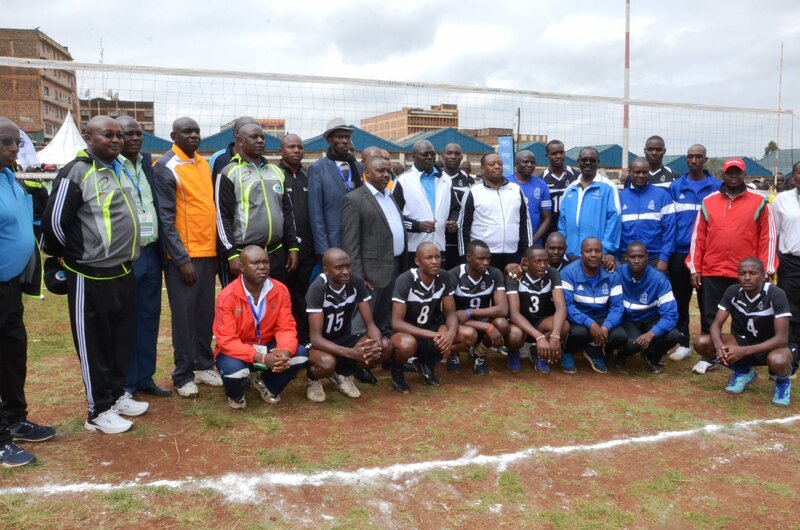 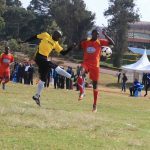 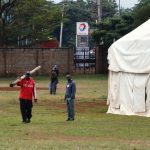 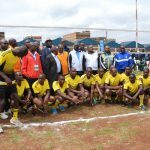 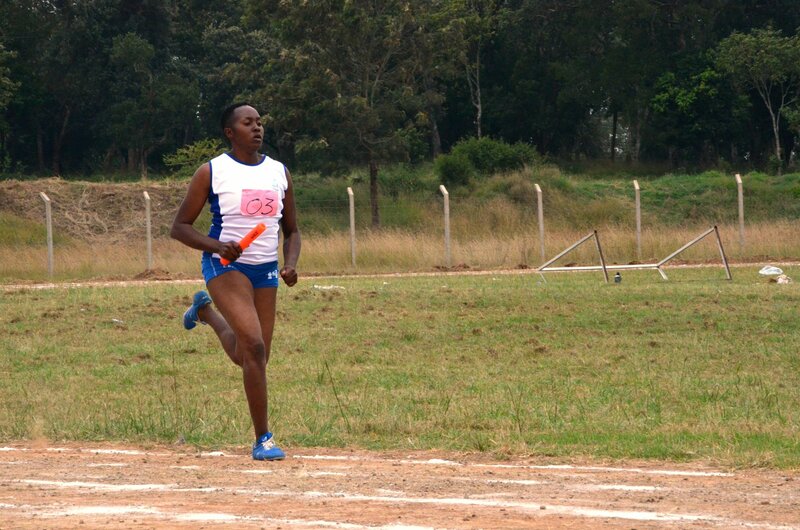 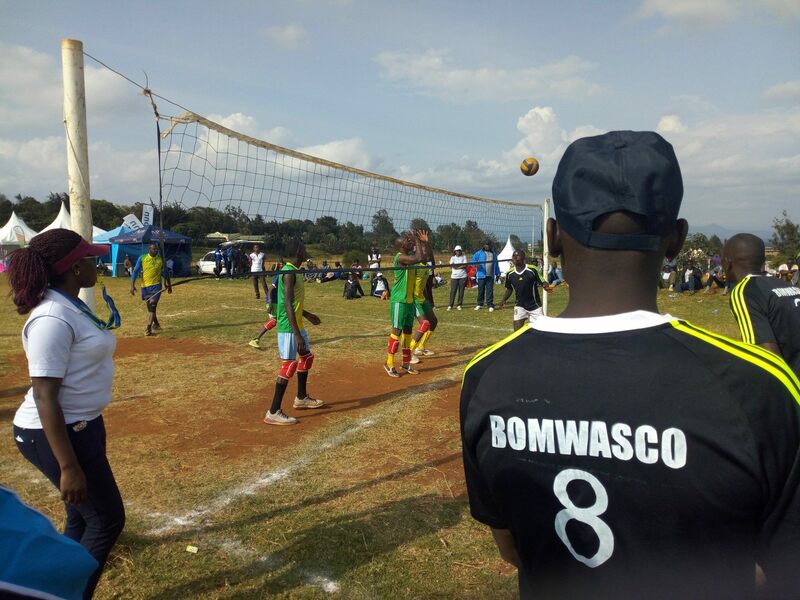 The games ,both indoor and outdoor) were played in different areas including Dedan Kimathi University, Kamukunji grounds, Kabiru-ini show grounds, Nyamachaki PCEA, Outspan Hotel, Nyeri Club and Archbishop Kirima Hall. 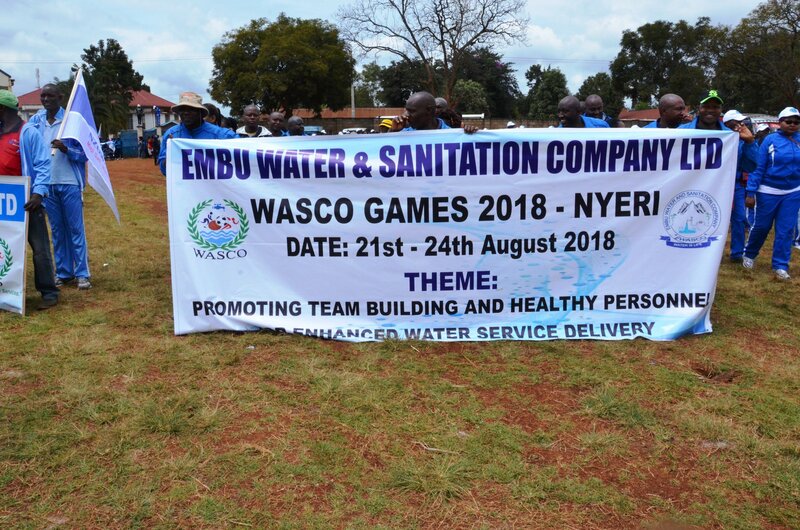 WASCO National Chairman Elijah Omendo said the co-curricular activities which involve the staff of the water companies are meant to ensure that personnel interact to bring integration and national cohesion. 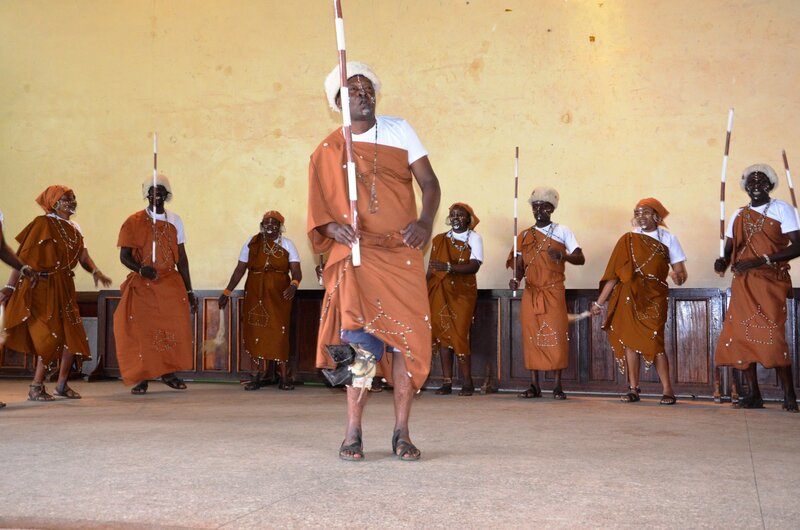 The participants will also have an opportunity to benchmark, co-exist, learn different cultures and also exchange ideas. 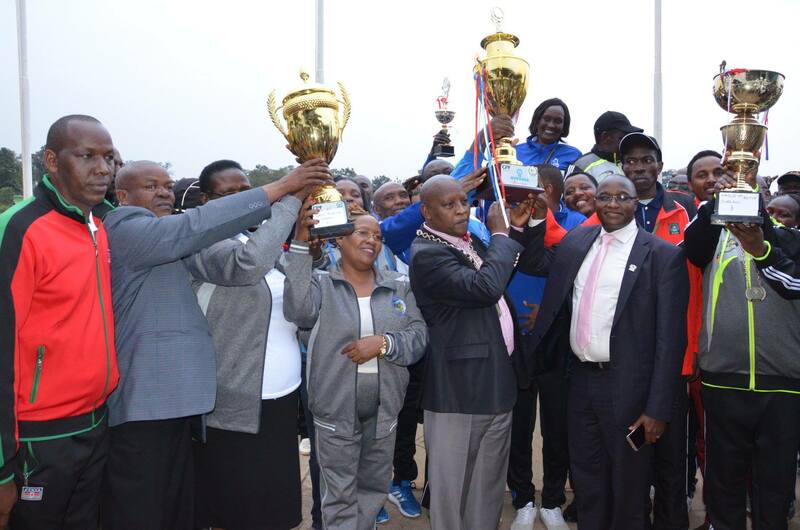 The occasion is a big boost to the local economy especially the hotel and transport sector in the county. 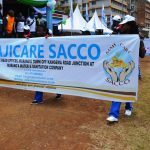 WASCO Secretary General Joseph Kihara had earlier mentioned that the teams will start with planting 25,000 trees at Zaina Forest in Tetu before the official opening at Dedan Kimathi Kamukunji grounds in Nyeri town on 21st August 2018. 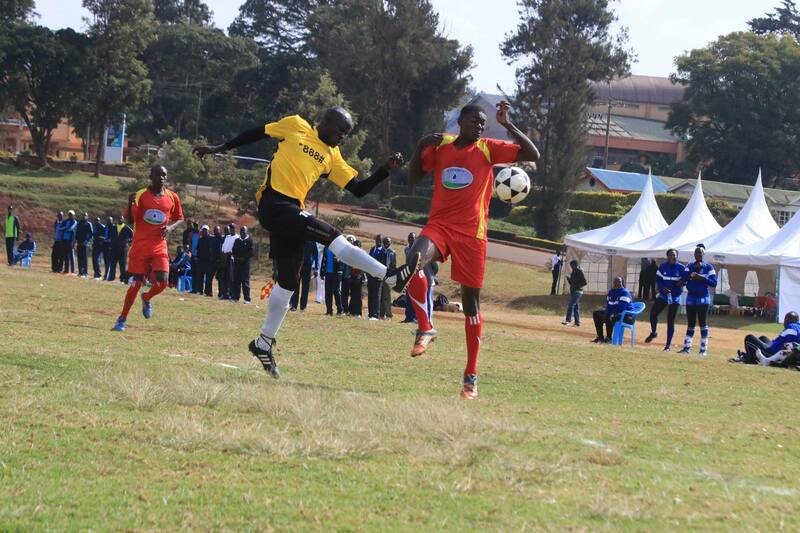 Nyewasco team, being the host, was determined to beating the defending Nairobi County champions. 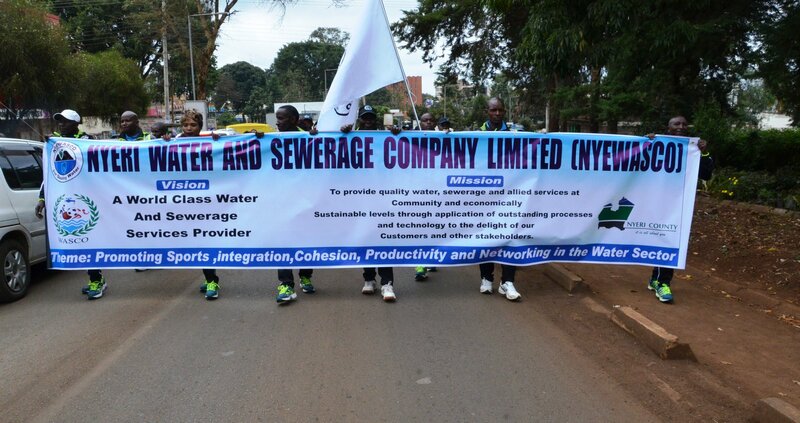 In terms of service delivery and revenue collection, Nyeri County has been awarded for the last ten years consecutively as the best overall water company in the country. 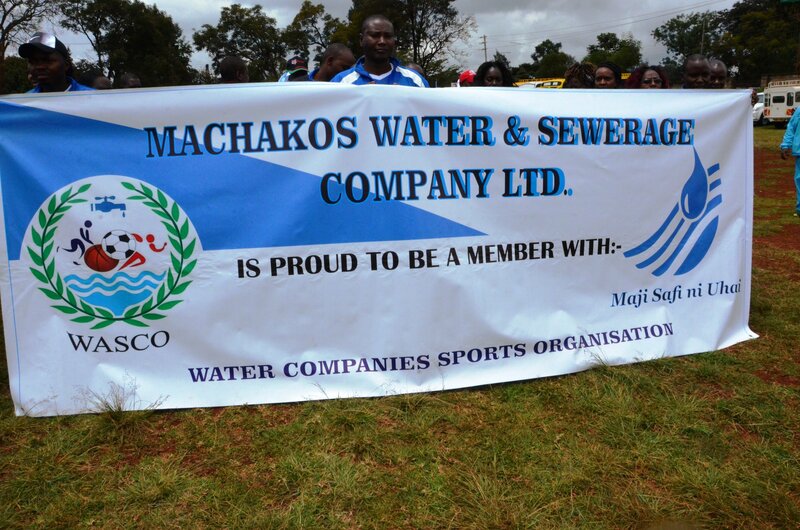 The company which has connected over 30,000 water consumers in Nyeri County has also been voted the best company which only 14.35 per cent water wastage and even plans to reduce it further this year to 12 per cent. 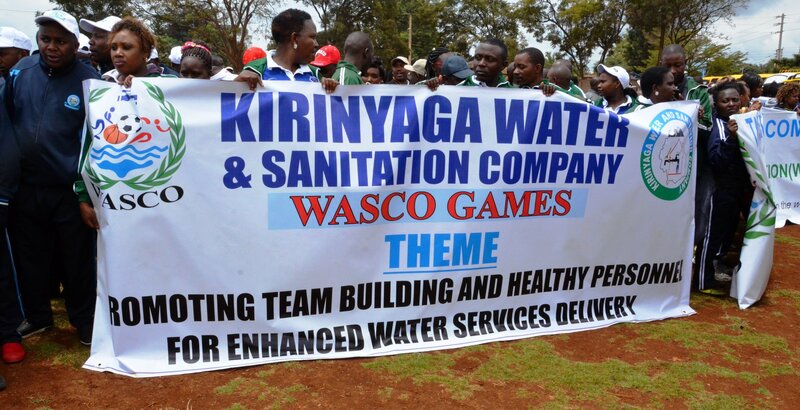 During the opening ceremony, Water CS Hon. 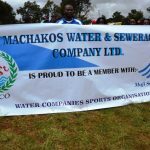 Chelugui challenged the 88 water companies in the country to establish tree nurseries so as to increase the forest cover. 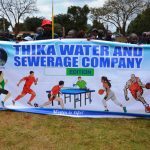 He also urged all utilities to establish Non-Revenue Water Units to plan and implement activities geared towards reducing the levels of Non-Revenue Water. 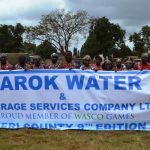 In addition,he said that they would use the force of law to ensure that water catchment areas within the country are protected. 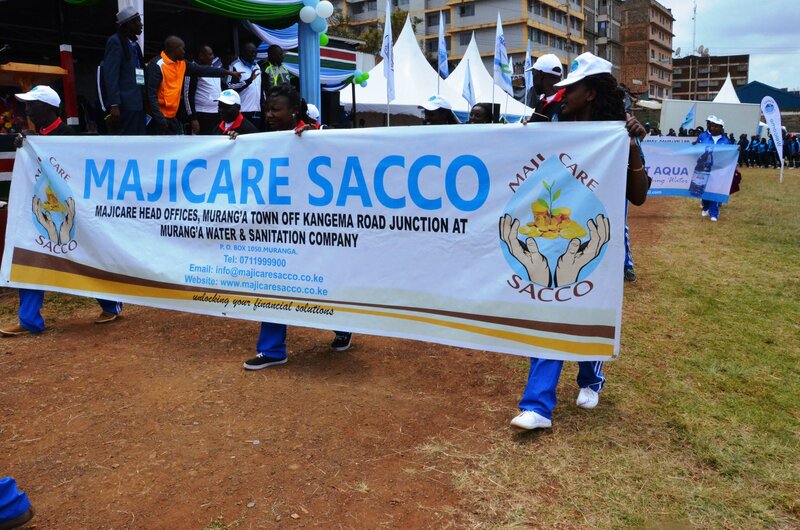 Others present were Nyeri CEC Health Services Dr. Rachel Kamau, CEC Transport, Public Works and Infrastructure Hon. 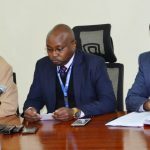 Muthui Kariuki, CEC Education, Science and Technology Hon.Margaret Macharia, Nyeri County Chief of Staff Paul Wambugu, Economic adviser to the Governor Ndirangu Gachunia, all Nyeri water companies directors, Wasco Secretary General Joseph Kihara, Wasco National Chairman Elijah Omedo and Nyewasco MD Peter Gichaga among other leaders. 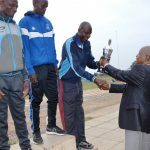 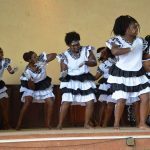 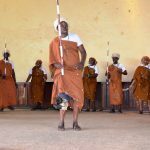 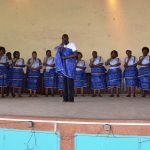 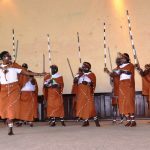 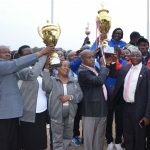 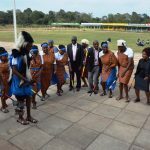 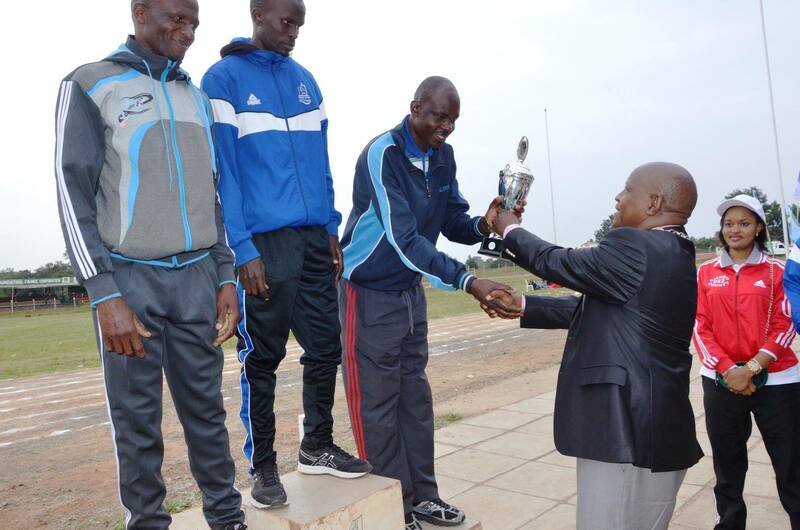 The games came few days after the county successfully hosted the National Music Festivals and National Primary Schools ball games. 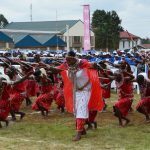 Nyeri County is also expected to host the Universal Health Coverage Conference from 11th to 13th September 2018.